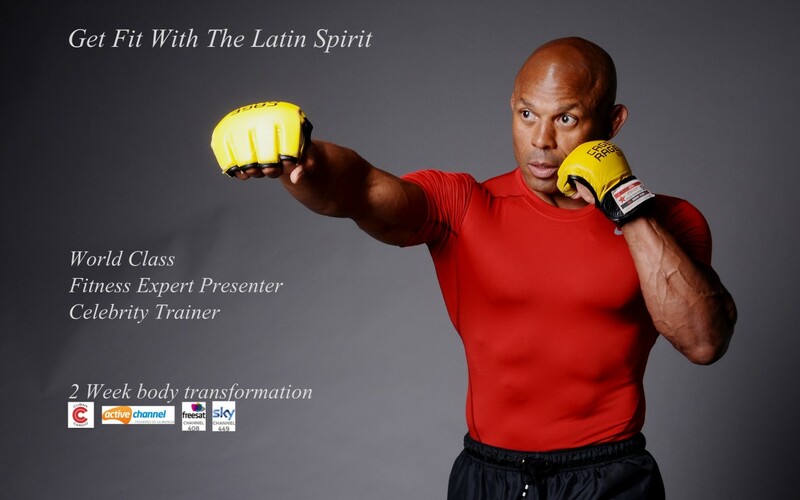 Salsa classes now Get Fit With Latin Spirit! This course is the practical coaching training component of the course and will prepare and assist you to deliver great kettleblast training system group exercises classes. The whole treatment for your whole body.